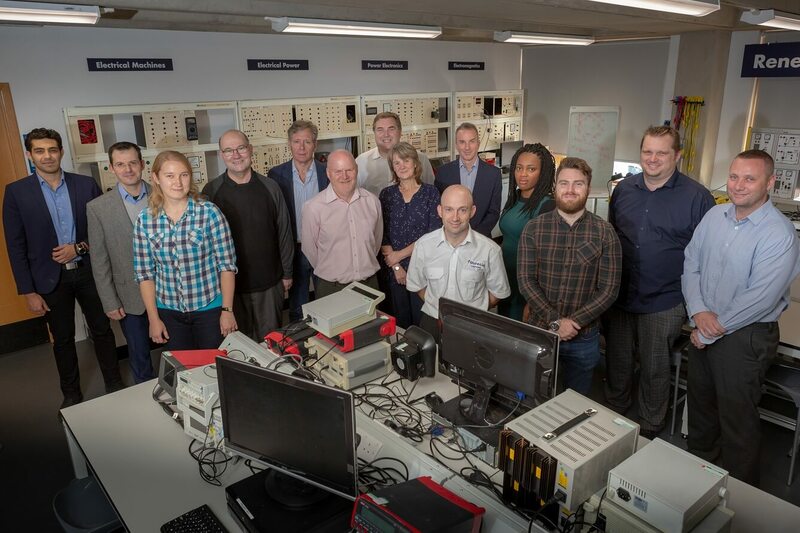 Productivity and efficiency is expected to be boosted significantly across the engineering and manufacturing sector thanks to the work of a team of researchers at Sunderland. There are currently 10 PhD research projects underway within the University’s School of Engineering, conducting ground-breaking research to improve the critical role of maintenance - ensuring equipment will do what it’s meant to do. Advanced maintenance practices are taking maintenance to the next level. The UK manufacturing sector is beginning to embrace the Fourth Industrial Revolution, known as industry 4.0, which represents new ways to embed technology within societies and even the human body; the Sunderland researchers are at the forefront of the latest practices and technologies. Ranging from academic staff and students to international academics and industry professionals, the team is developing research they know will help businesses find solutions to develop their products, processes and technology to become more productive and sustainable. Their research includes areas such as improving energy consumption in the automotive industry; ISO55000 asset management; design for maintenance; use of sensors to predict manufacturing issues; and the benefits of using virtual and augmented reality technology. Each research project is supported by major industry players such as Bosch, FaureciaTechnip and Grindrite, offering their own time and knowledge which then feeds back into the University’s own academic programmes, as well as industry networking forums. Associate Professor, David Baglee, in the School of Engineering, supervising the group’s research, says: “Maintenance is a huge area of research for us, no longer seen as the use of a hammer and spanner to fix something. We are talking about the development of new information and communications technologies, which are triggering a revolution in manufacturing and this is set to continue. The individual work of our academics and researches are at the leading edge of the Fourth Industrial Revolution, through theiradvancements in technology. Finnish researcher Dr Salla Marttonen-Arola began her two year post-doctoral research project at Sunderland in 2017 - looking at transforming the way businesses operate and boost productivity, simply by examining their untapped data. 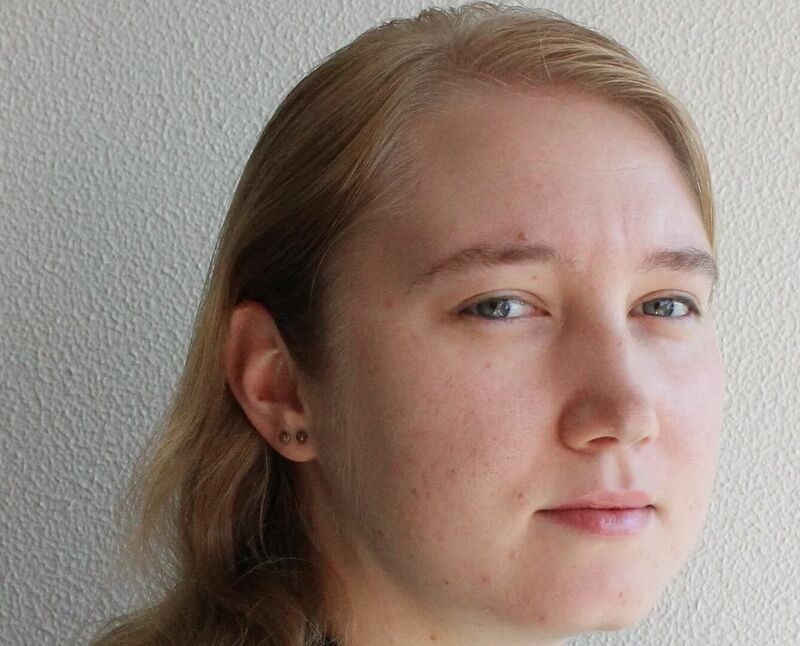 Using ‘lean’ management techniques, Salla is studying how smarter practices can be used to tackle the mountains of data, and increase business value. Her project, LeaD4Value, is building data decision-support tools based on careful modelling and statistical analyses. Results include a map of ways to exploit the data, a process model, and a performance measurement system for optimising the life of physical and other industrial assets (for example machines, equipment, and inventories) in supply chains. Salla explained: “The tools can reveal missing or obsolete data, unnecessary data collection and maintenance, and ways to refine and optimise business value through better data maintenance. A Doctor of Philosophy (PhD) is the highest academic degree awarded by universities. PhDs are awarded for programs across the whole breadth of academic fields. It is “probably the most internationally transferable qualification” according to the Higher Education Policy Institute. A candidate critically investigates their chosen topic in great depth, with support, guidance and encouragement from a university supervisory team over three to four years. Crucially, their investigation should result in the creation and interpretation of knowledge which extends the forefront of their discipline. It should make an original contribution to knowledge. What is the impact of achieving a PhD? Increasingly, a doctorate is an essential requirement for recruitment and promotion in university teaching roles. More broadly, a PhD is a life-changing programme that trains you to think at a deep level while you become an expert on a particular topic. It is quite possible that you will end up knowing more about that topic than almost anyone else in the country. Individuals who have earned a Doctor of Philosophy degree may, in many jurisdictions, use the title Doctor with their name. What does a PhD involve? Each student’s experience of the PhD is unique; some will undertake primary data collection through fieldwork and interviews, while others will do all their research in the library – but all PhDs require a high degree of self-motivation, self-reflection and self-discipline in order to be completed on time, and in a way that accomplishes all they set out to do. At Sunderland there are opportunities to interact with peers, supervisors or other colleagues through conferences, workshops and study groups - both on and off campus – these activities offer important insights into the candidate’s topic and stay engaged with the wider academic community. Throughout this process, all PhD candidates gain valuable skills in research, writing, public speaking, networking and critical thinking, which are important not only in academic careers, but also in many other professions. A PhD candidate must submit a project, thesis or dissertation often consisting of a body of original academic research, which is in principle worthy of publication in a peer-reviewed journal. In many countries, a candidate must defend this work before a panel of expert examiners appointed by the university.